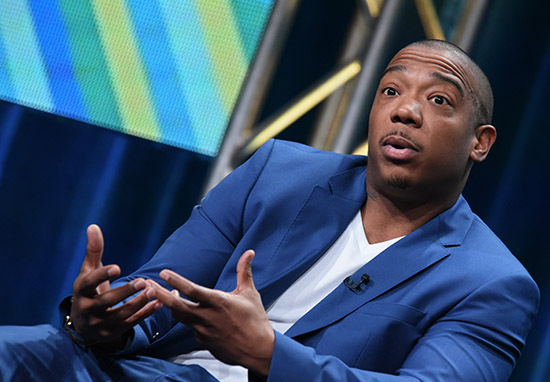 Ja Rule has brought us many things over the last decade – namely, great performances and some of the most memorable lyrics of the early 2000’s. But now, you can think of Ja Rule as sort of an expert in global defence and foreign policy. He may just be the next president if his Twitter is anything to go by. Maybe he’ll go up against Kanye for president in 2020. But I wouldn’t worry too much, one Twitter user put his mind at ease so much so that Ja said he’d be giving her his vote when she runs for president.